HKS Hi-Power Exhaust MITSUBISHI - Pann Auto Performance - San Diego largest aftermarket automotive performance parts - What do you drive? For turbocharged applications, the large and smooth exhaust flow allows greater exhaust velocity for better mid-range boost response and high-RPM power. Naturally aspirated vehicles also benefit from greater exhaust flow capacity as engine tuning levels increase. Certain applications are available in a Silent Hi-Power version which has an inner silencer built into the muffler. 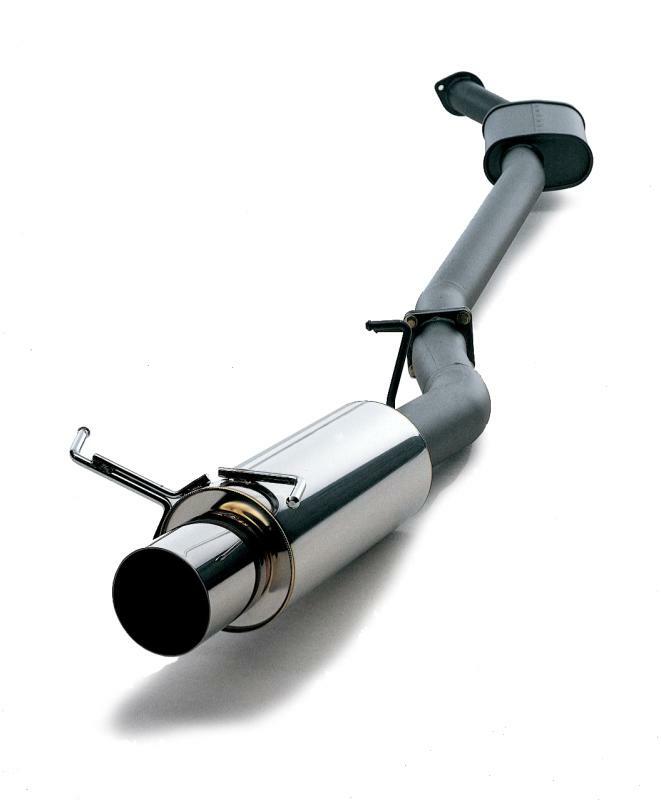 Like Drager Exhaust systems, Hi-Power Exhaust systems are made from SUS304 stainless steel muffler and tip assemblies. Bought this for my infiniti and love the sounds. Made really well, looks awesome.